Come support local artists, crafters, and businesses on Small Business Saturday at Wayward Coffeehouse! Enjoy delicious coffee while checking out the lovely wares from Shiny Creations, Urban Idealist Art & Design, Natina Norton Designs, and Cards by Bonnie. 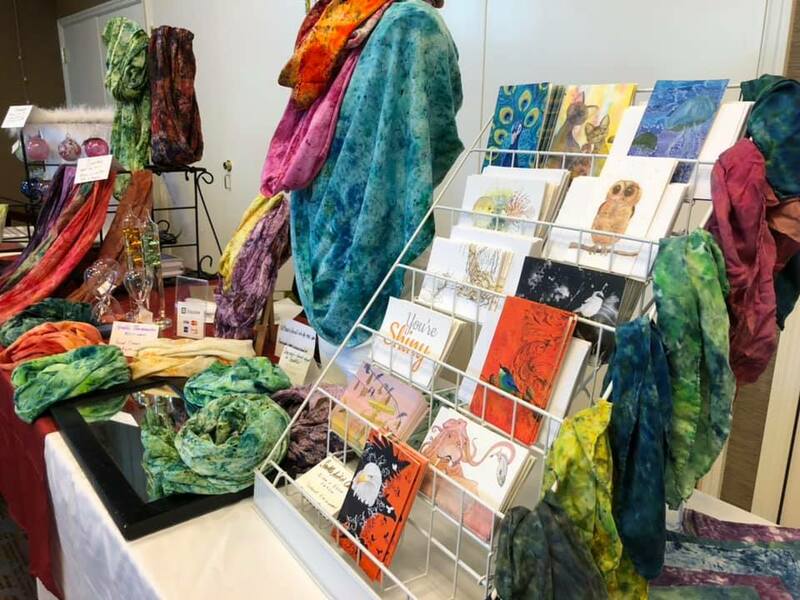 Items include hand-dyed scarves, upcycled jewelry, glass ornaments, greeting cards, paintings, and more. Artists will be onsite from 9a-12p.